You’re ready to grow your business, but you don’t have a captive audience to hear what you’re saying. You’re spending hours on content and social media with little response. Fed up might describe the feeling. Sound familiar? If you’re looking to up your game in social media and to find an audience that wants to hear what you have to say, Facebook groups are the place to be. Facebook groups is a must for any small business trying to gain attention, and by providing value in the groups, you’ll be able to engage directly and personally with each member who stops by. 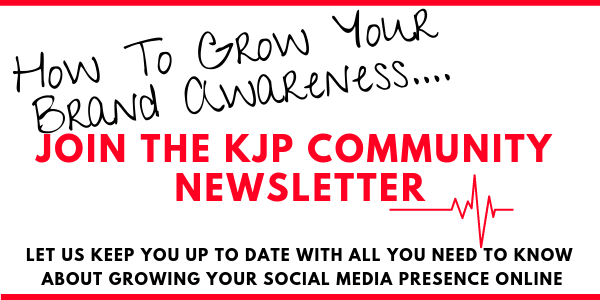 The whole point of a Facebook group is to connect, engage and share on a mutual topic, therefore the perfect place to grow an audience that is interested in your niche. This is basic across all social media, just applicable to Facebook groups. 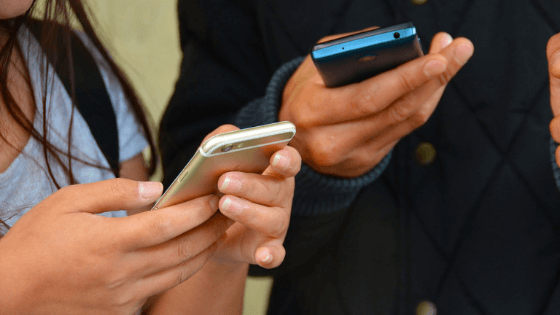 So, with this in mind, creating content for your group means that you have to bear your readers in mind and create content that they will want to engage with. Stick with your main theme and aim your posts to what the people are waiting and wanting to hear. One thing to try and remember is to keep to your niche topic or theme and steer it to stay that way wherever possible. It’s great when conversations flow and ‘out of the blue’ questions are asked, if people are comfortable in the group, they will relax and chill in it. Starting a Facebook group might sound a little frightening but if you’ve got something to give, there are people to listen. Imagine a world where your audience are waiting intently on what is coming next. Imagine a time when your posts are getting so much engagement that you were able to sell at the click of a button. It can become a reality if you do the research and create the right type of group for your business. The results can be amazing when you’ve mastered the art of Facebook groups. 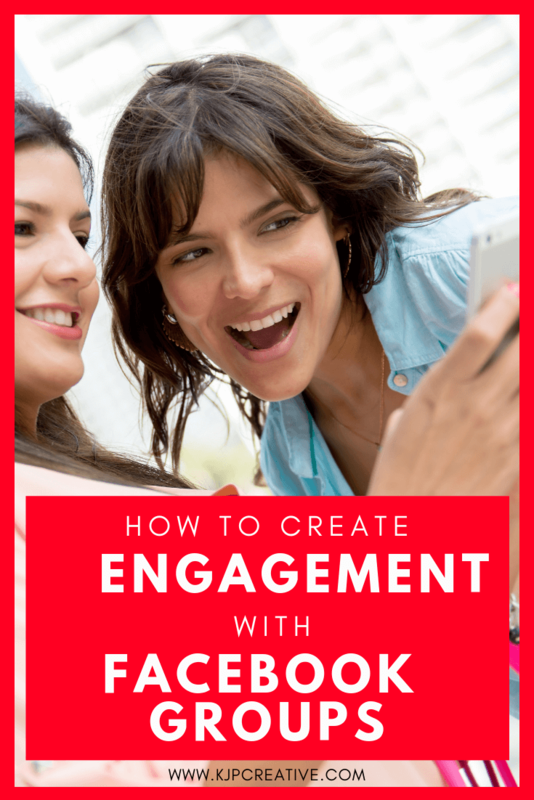 First off you need to create the Facebook group and contrary to popular belief, it can work in your favour to create a ‘closed’ group in order to get the right engagement rates. This is because people have to request to join and therefore will only join if they think they can benefit from being part of it. As an admin, you don’t even have to allow them in if you don’t think they are the right fit! Making clear that you want the group to be respectful and mindful of others will help eliminate the trouble makers or spammers! It’s a good idea to set some questions in order for someone to request to join. Within these questions, it’s beneficial to ask for their email address so you can add them to your mailing list. Not everyone will give you their email address, but it will definitely help grow your list, which ultimately is what you need to do to grow your business. Have you heard the saying “the money is in the list”? A closed group also gives members confidence that their posts or comments will only be seen by people with similar interests and where they can gain confidence and respect. It gives them an avenue of asking questions that they perhaps would not normally feel comfortable in within an open setting. The perfect opportunity to be able to help those who have burning questions and for you add value to each and every member that enters your group. Before anyone even filters through the posts in the group, it’s a great idea to have a welcome message to greet them as they come in. Just as you would if someone steps into your office or workspace – they are coming to see what they can find and what information they can obtain. Let them know that they are welcome and that you value them, right from the outset, this will also help them know who you are and what the group is about. Get to know each of your members. Make an effort to welcome each member as they join, ask them to introduce themselves and make it personal for them. When they feel valued, they will give more to the group. As the group grows and there are more members, it’s still important to value each of them. Take time to respond to all comments, even if it’s just a like, to show that you are listening to what they have to say. Your group is a place for people to grow or learn more. What better place for them to ask as many questions as they need to! In your content you can trigger questions or invite people to be free to speak to others members if they need advice. As well as helping the person asking the questions, it’s a time where other members can use their knowledge and expertise to help another. This raises their profile and allows them to connect with other people – networking is a fantastic tool! You can also ask your members to turn on their notifications of the Facebook group so they ‘never miss a post’ which will help with people seeing and interacting with your content. Ask your members what they want from the group, what content they want to see and how you can help them achieve their goals. 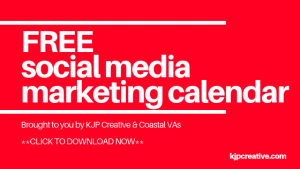 Stuck for ideas for content – ask your audience! As you would with any other content marketing campaign, structure your group. Provide great (and free) information and content, showcase your expertise and reap any benefits or rewards further down the line. Plan out content and make a plan of what to post and when. It will help with those times when you run of time or you’re stuck for ideas. 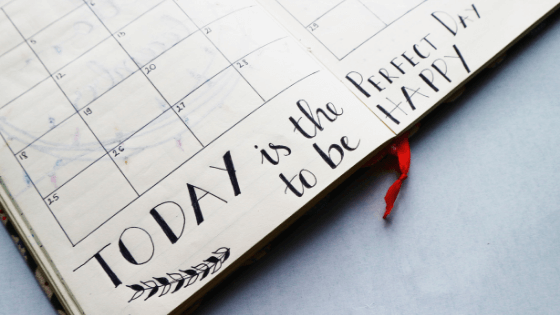 If you have a content planner, you’ll have something to work towards. Some groups have set posts for certain days of the week and this is great for members to know what is coming up, especially if they have something that fits with that topic. For example, in our FB group we often have a “Share your events” post on a Tuesday. If you’ve got something happening that you’d like to share with the group, you can post it on a Tuesday! Others do a ‘FreebieFriday’ inviting people to share their giveaways. There are many creative ideas that you come up with to engage with your facebook members. A Facebook group should be fun and informative for all members. You want to raise your brand awareness, you want to show expertise and authority, you want to build an audience – but don’t use this as a platform for talking down to members, use it to provide advice, value and tips. A place where members can grow their knowledge and learn more. Make posts exciting, gauge what type of content your audience enjoys and keep going with those. Always keep your audience involved in the content – ask them to comment or give ideas. Ask them to share their experience, opinion or ask them what they are struggling with. The bigger the better when it comes to your Facebook group. People like to know that they are getting value and opportunities from other members in the group. People are more likely to engage when they know they’re not on their own. Once you’ve reached a high enough number, usually around 500 members, the group will automatically grow itself. Although the group is not a market place, you want to be able to sell to your audience. Once you’ve built up trust and reputation, followers will begin to know and love what you do. When you get to this point, you will be able to sell your services to them, where applicable. The bigger the group, the better the percentage of sales will be. Not everyone is going to buy from you, so it makes sense to have a bigger group in order to achieve your target. As the group grows, it’s important to remind people of the rules. Some people will join a Facebook group just to market their services. There is a time and place for this but only when relationships and trust have been established. Those that don’t abide with the rules can ruin a group for everyone else. Therefore, make sure you have a set of rules that you can ask everyone to read when they first join and then every so often post a reminder publicly for everyone to see, in case you have recurring offenders. It will also help other members know that you won’t tolerate spammy messages or content and help to keep credibility in the group. You’ll find that as time goes on and (hopefully) your group has grown, you won’t have time to post and engage all the time. This is a great time to hire another admin to help. You can see who admins are by the ‘cog’ icon under their name when a post is created. This is great for members to see that they have authority, not just you. Just because it’s on Facebook and not your website, does not mean it should be any less in quality. Always provide quality over quantity. You can share a hundred posts in a week that have absolutely no relevance to your audience, or you can share 2 or 3 posts that are spot on with what you audience are wanting to hear. This goes without saying for the visual side of things too. Your visuals are so important as well. Eye-catching posts that have impact will encourage your members to want to respond! Creative high-quality images doesn’t have to be hard work- or costly. 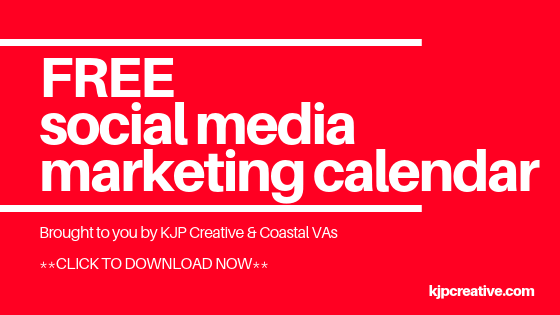 We love Canva and recommend this to anyone creating social media content. This is really important to gain respect in your group. The people who join want to know that you have the needs of the people at heart. By offering advice or freebies ‘for free’ gives you authority and provides value to the people who are looking for solutions. It gives them a bite size of help without having to commit financially and to get to know you before they do decide to buy anything later on. At the end of the day when it comes to Facebook groups, it’s about working with the needs of the members and providing content that will give value and help others. When people engage, they will share, when they share, the will recommend you, when they recommend, your group will grow. You will raise your brand awareness and see an increase in everything across your business. And engagement holds to the key to all this working smoothly. Happy engaging everyone and feel free to get in touch if you’d like help with your social media marketing strategy or just a friendly chat to see what you need to be doing to grow your business. 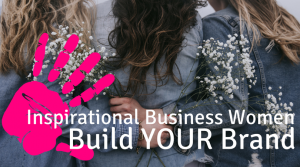 PS If you’re a woman in business and are looking to grow your brand, we’d love for you to join our Facebook Group: Inspirational Business Women: Grow Your Brand! Look forward to seeing you in there. Are you a women in business? 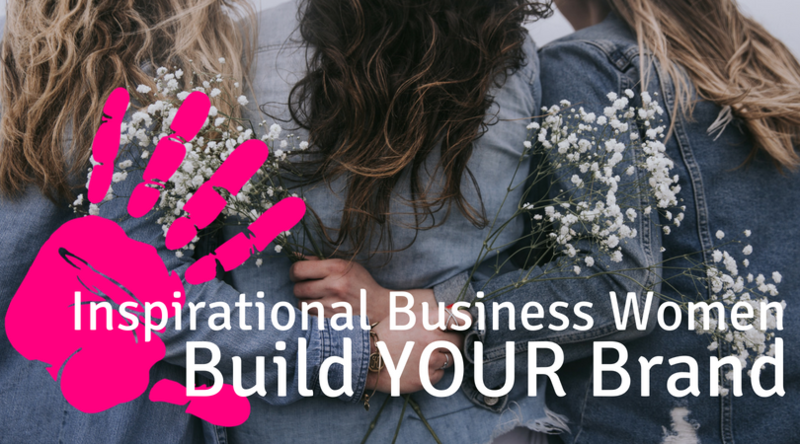 If so, join our Facebook Group and be supported by like-minded women who are looking to grow their business online and receive regular motivational and inspirational encouragement.